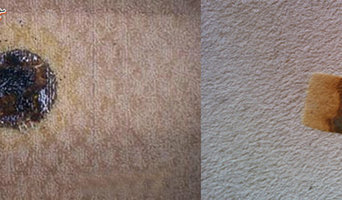 Rent the professionals of Peters Cleaning Service where you will get best of carpet cleaning services in Brisbane. 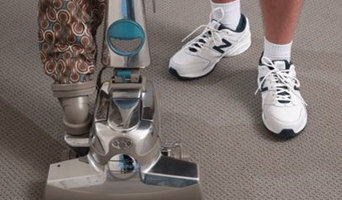 We render a thorough range of carpet cleaning services in all areas of Brisbane. 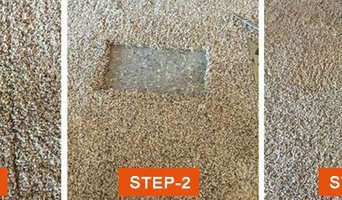 We implement services including Carpet Stain Removal, Carpet Cleaning Brisbane, Steam Carpet Cleaning Services, Emergency Carpet Cleaning, Dry Carpet Cleaning and more. 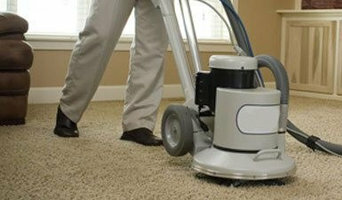 Our experienced workers are capable to give the best carpet cleaning services at your residence. 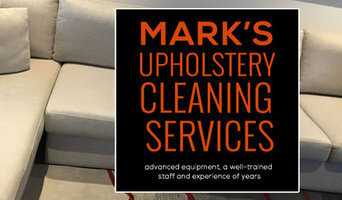 We have been delivering carpet cleaning services for years at an affordable cost. We also provide same day booking services. So, call us +61 414 530 372 now we are available for you on weekends as well.